Formed in 1985 as Forbidden Evil but changed their name in 1987 in order to avoid being labeled a black metal band. 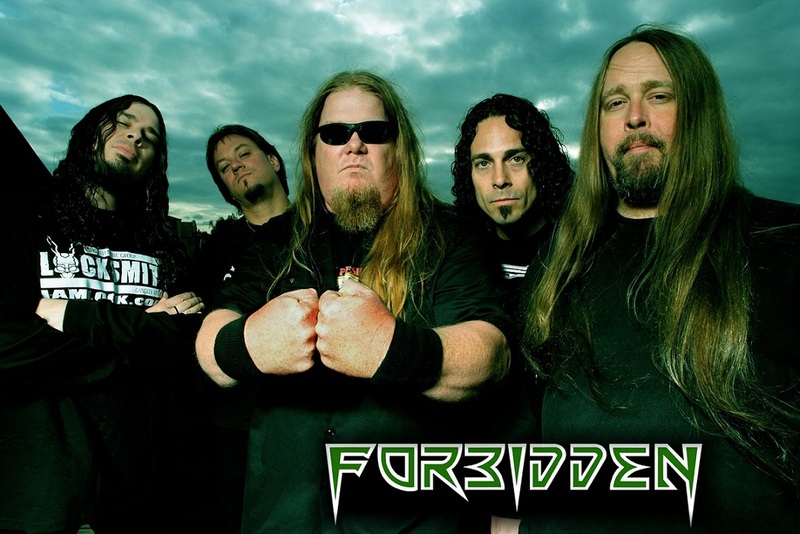 The band briefly reunited as Forbidden Evil in 2001 to play the Thrash of the Titans benefit concert for Chuck Billy (Testament). They reunited again in 2007 as Forbidden initially for touring only, but eventually decided to continue permanently.